 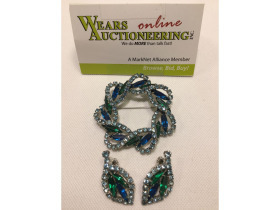 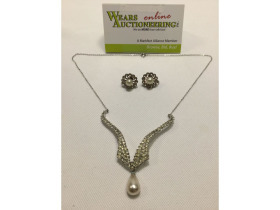 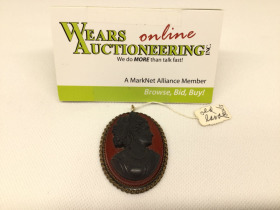 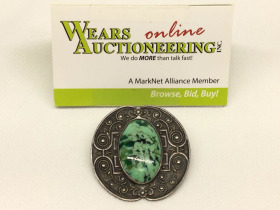 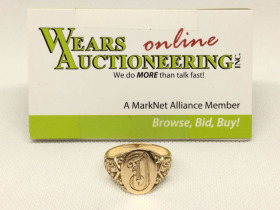 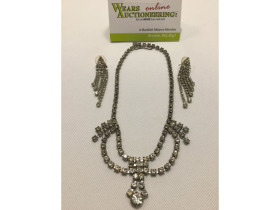 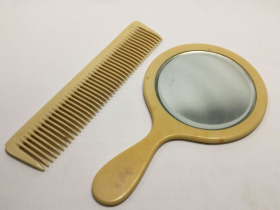 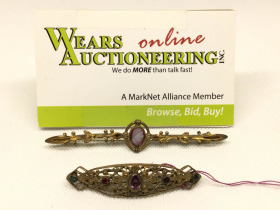 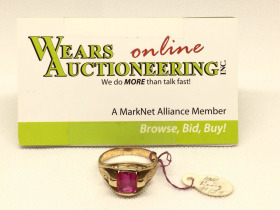 Valentines Day Online Jewelry Auction 19-0206.ol | Wears Auctioneering Inc.
All items will be shipped to winning bidders. 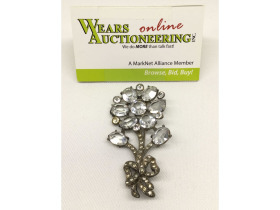 Over 300 lots of lovely vintage jewelry, perfect Valentines gifts! 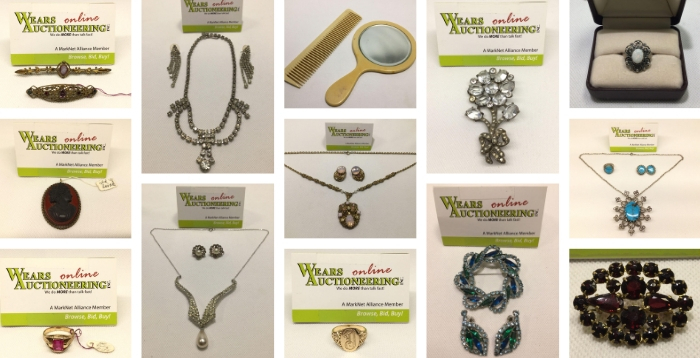 Costume Jewelry, Fine Jewelry, Rhinestones, Sterling, Gold, Watches, Necklaces, Bracelets, Brooches, Earrings, Cameos, Pins & MORE!